 Awen Cultural Trust has voluntarily published its Gender Pay Report for the second year. The report presents the findings for the snapshot date of 5th April 2018. The report is based on 136 employees who received pay from Awen in the 12 months up to April 2018.